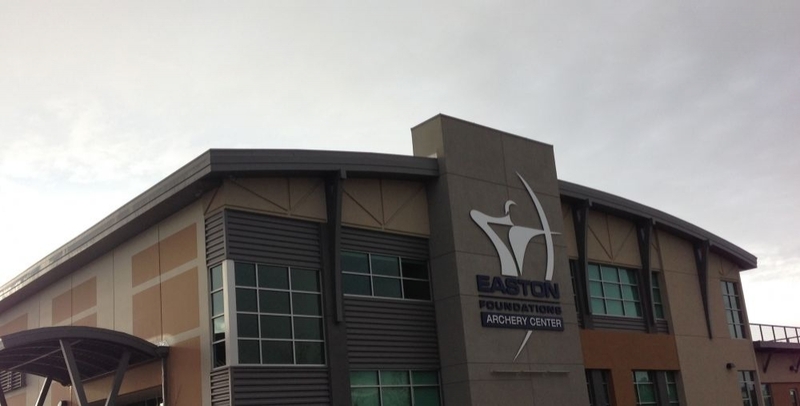 With an incredible, state of the art indoor 70M range, fully turfed FITA outdoor range and full 3D target range, the Easton Foundations Salt Lake Archery Center opens April 15 as one of the world’s premiere archery training centers. Three years in the making, the new facility has sports testing labs, physio facilities, and everything needed to put on anything from a local event to a World Cup or World Championship. 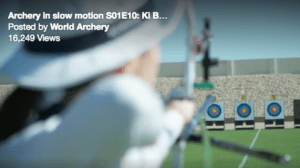 Located just five minutes from the Salt Lake International Airport and within four minutes of a dozen hotels, this new facility is poised to be one of the ultimate archery destinations in the world. The public will be given a preview of all the new facility has to offer with an open house event on Saturday, April 12, from 11 AM to 3 PM. The event will be featuring Olympic champions and “have a go” opportunities along with tours of the new facilities, a BBQ and more, all free to the public. The new Easton center is located at 575 N. John Glenn Road in Salt Lake City.